We all have stress today, stress to buy some nice gifts for eachother. Under the Christmas tree there are always a many gifts, and a lot of them are perfumes. 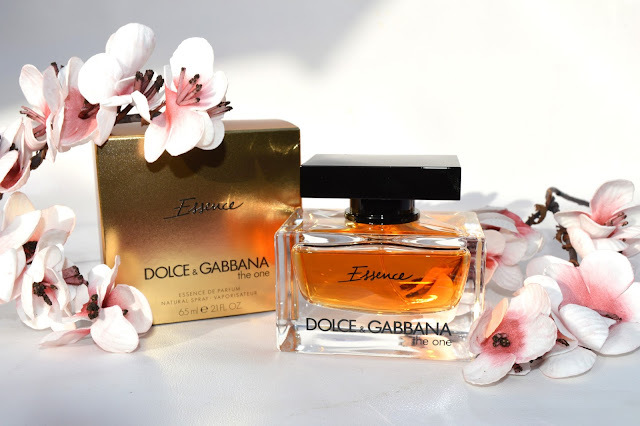 That's why I made this post on D&G perfume for him and for her. Everyone knows the fragrances from D&G The One. But these two fragrances are different. 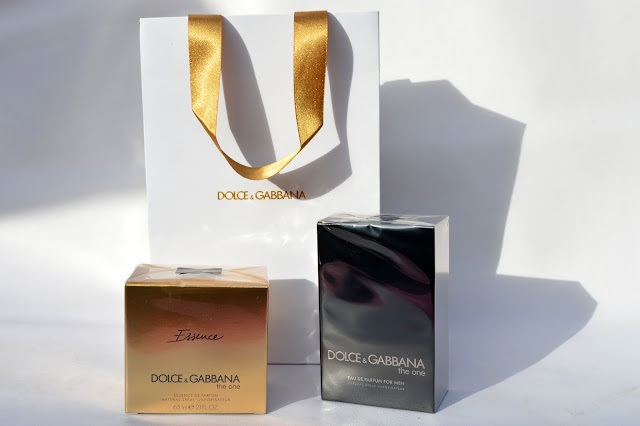 The One for her is an eau de parfum, but hasn't the name 'Essence'. Later on we will discover what the essence mean. 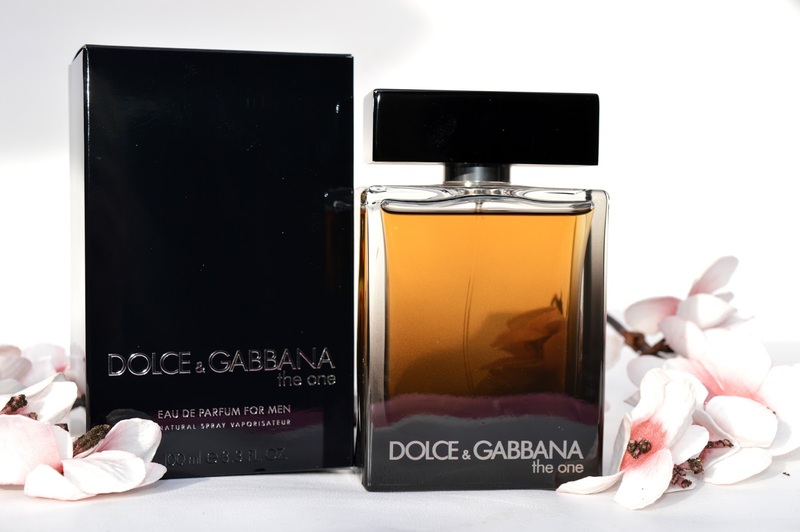 The One for him is an eau de toilette, but this version of The One is an eau de parfum for men. The One eau de parfum for men is inspired on the Arabic culture. This perfume has a lot of dark notes, and we discover these dark notes also in the packaging. The difference between The One eau de toilette for men and The One eau de parfum for men is that this eau de parfum is 35% more concentrated. The smell of this perfume is more intens than the eau de toilette for men. This perfume is oriental spicy. 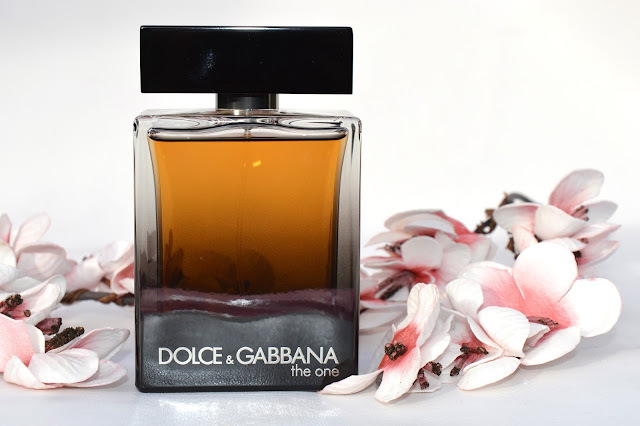 The One eau de parfum for men is a very rich scent. 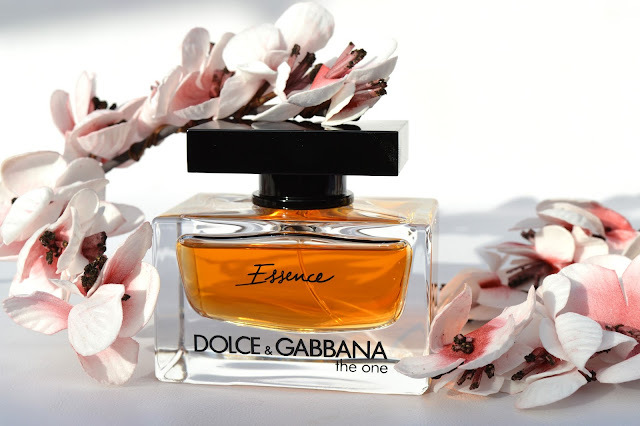 The One Essence is the essence of luxury for D&G. 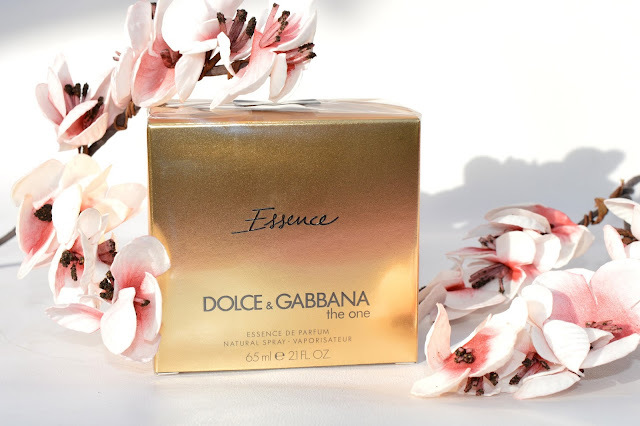 The word 'essence' on the box is written by hand. The difference between The One and The One Essence is that this perfume is 25% more concentrated. This perfume is oriental flowery. The One Essence is a very rich scent. Maybe these perfumes are a nice inspiration to buy Christmas gifts.